We believe leadership is essential to the future growth of the church. The preparation of those leaders is a crucial part of the work of One Church Ministries. We have created these schools with a vision of helping train and equip leaders in ministry and worship to further the kingdom of God. The School of Leadership exists to equip future leaders of the Church with the training necessary to fulfill the purpose of God in their day. When we study Scripture, we find that whenever God has chosen to move His people forward in His purpose, He has first called a leader and equipped him or her to lead in the advance of His Kingdom. It is no different today. God is still calling individuals into leadership for the sake of the maturity of His Church and the advance of the gospel of the Kingdom. 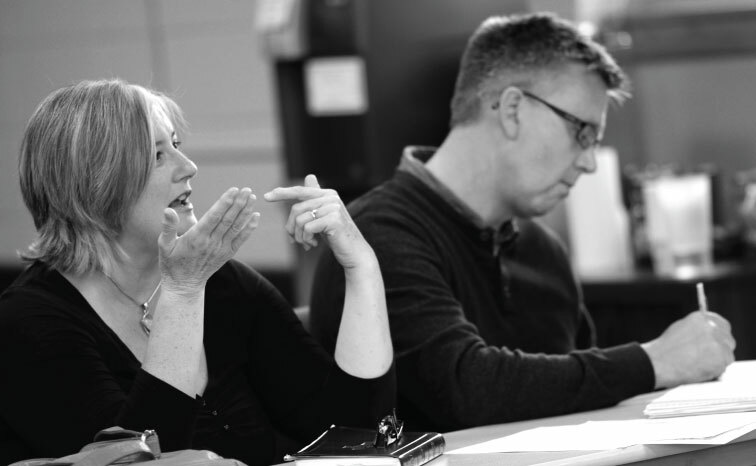 The preparation of those leaders is a crucial part of the work of God within the Church. At Living Light School of Worship, our goal is for each student to have a growing revelation of the brilliance and beauty of the Lord. God wants to show us His glory and majesty in increasing measure, and we want to reflect this both in our lives and in our music. Our desire is that students will finish the program with not only increased skill and understanding of music, but more importantly with a greater hunger and a more passionate desire to know Jesus Christ, and to make Him known. 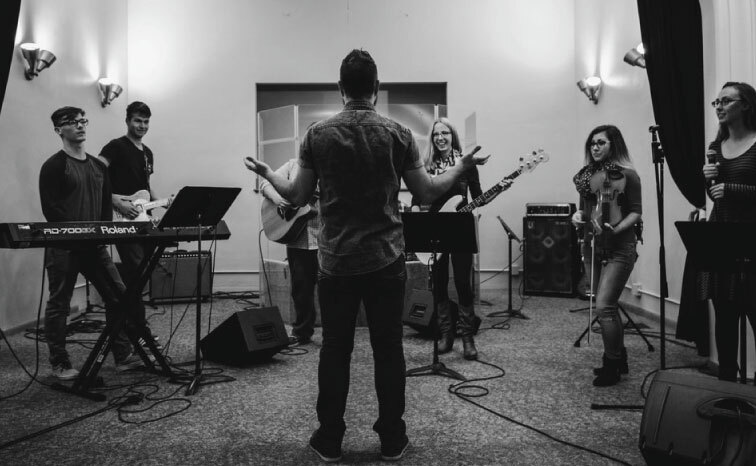 Our mission is to encourage and equip worshipers of God to glorify Him in all aspects of life, while growing in revelation of Him, responsiveness to His leading and excellence as musicians.